Today’s photo-lyric is inspired by St. Patrick’s Day. One popular Irish song, drinking or otherwise, is “The Unicorn Song”, which offers up one explanation for why “You’ll never see a unicorn, to this very day”. The song was written by Shel Silverstein and this video with lyrics is sung by the Irish Rovers. Whether you like the song or not, it’s the impetus behind today’s prompt. 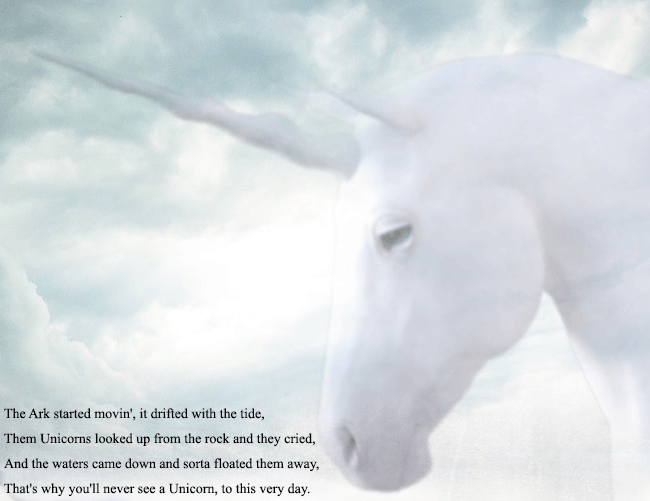 Supposing unicorns had existed, write a little Flashy Fiction that explains how they disappeared. 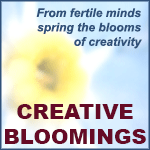 Write something and share it! Now God seen some sinnin’ and it gave Him pain. He said, “Hey, brother Noah, I’ll tell you what to do. 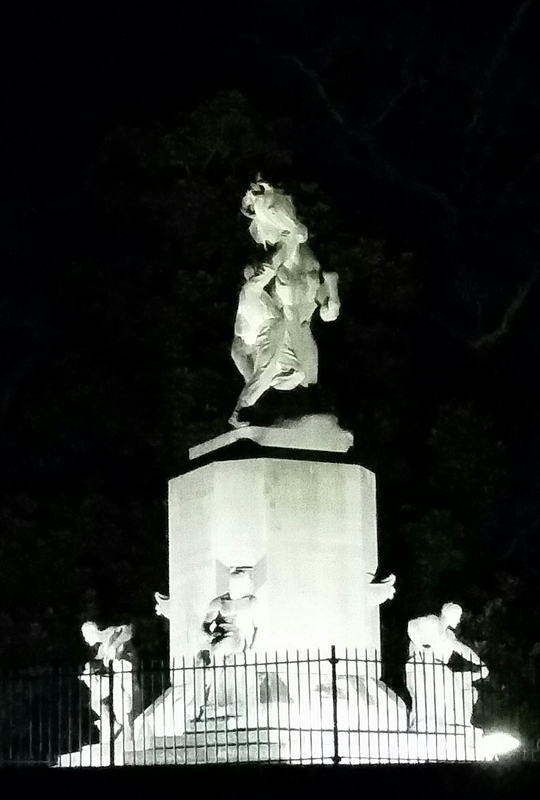 “Hey, Lord: I’ve got yer…. That’s why you’ll never see a Unicorn, to this very day. © Sony/ATV Music Publishing LLC, Warner/Chappell Music, Inc., T.R.O. 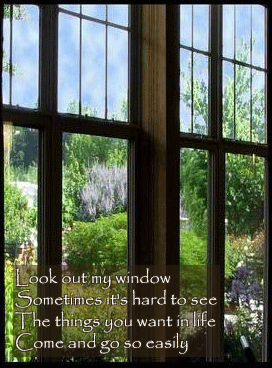 INC.
Today’s photo-lyric prompt contains lines from two of George Michael’s songs. “I think there’s something you should know…” comes from his hit song Freedom ’90 from his album Listen Without Prejudice, Vol 1. The other lyric, “And the road that I have walked upon…”, is from Waiting (reprise) on the same album. While George Micheal was a hugely successful musician, these are just a few of the lyrics in his songs that reveal a tortured soul, caught between playing the superstar for the record labels and trying to be himself. Unfortunately, his demons finally claimed him this past Christmas day. Write a little Flashy Fiction in which your protagonist struggles with their inner demon, but unlike so many musicians, let’s see how your protagonist wins the fight. *The image above is the cover art from his Older album. 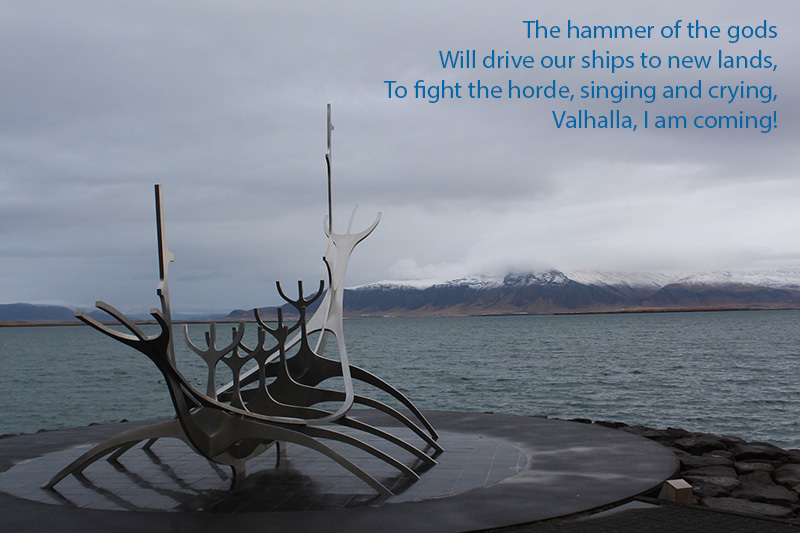 The lines in today’s photo-lyric prompt are from Led Zepplin’s “Immigrant Song“, a referencing Norse mythology and more of an invasion than immigration. Write a little Flashy Fiction that has a mythological theme, maybe Norse if you’re familiar with it. If not, just go with vikings raiding and pillaging…or maybe your protagonist is railing against the typical viking attitude and is looking to convince them to peacefully migrate into new lands. Tonight is the opening ceremonies of the Olympic Summer Games Games in Rio de Janerio, Brazil. Today, write a little Flashy Fiction that somehow involves the Olympics. Maybe it involves training for an event in the hopes of qualifying to compete at the games. Maybe it involves a rivalry, a grudge match of some sort. Maybe it’s a Cinderella story or a “passing of the torch” story. Maybe it is a story that’s simply set in and around the games, but doesn’t have anything to do with the games themselves. 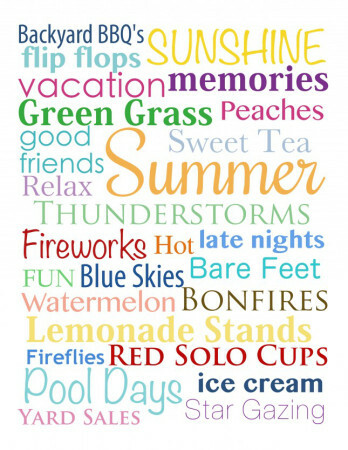 Today’s picture prompt is piggy-backing on Poetic Bloomings’ “An Entertaining Summer” Poem-A-Day prompt for today: Summer Words. Write a little Flashy Fiction that makes use of one or more of the words in the pic above. The lines in today’s photo-lyric prompt are from Cinderella’s “Heartbreak Station“, a song about lost love and finally deciding to move on. 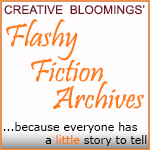 Write a little Flashy Fiction that explores the idea of watching your life happen. For good or bad, have your protagonist stuck (physically, mentally, or emotionally) where they are helpless to control what’s going on in their life; no matter what they do or say, they can’t seem to affect it. Today’s photo-lyric prompt includes lines from The Impossible Dream, a song from the musical, Man of La Mancha, based on the story, Don Quixote. 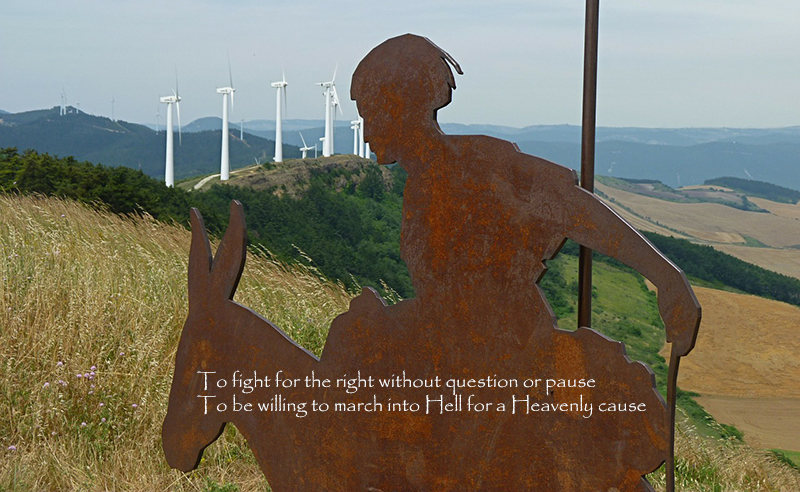 The picture is a representation of Don Quixote in front of modern day windmills. Write a little Flashy Fiction that showcases your protagonists battle or struggle against a seemingly unbeatable foe, standing up for what’s right against all odds, or literally leading a charge into Hell. Maybe people think your protagonist is “a little touched”. Maybe she really has been touched by the Gods to fight this battle. The key is that the fight/struggle should be to overcome incredible odds and the protagonist should have unwavering faith in her cause. 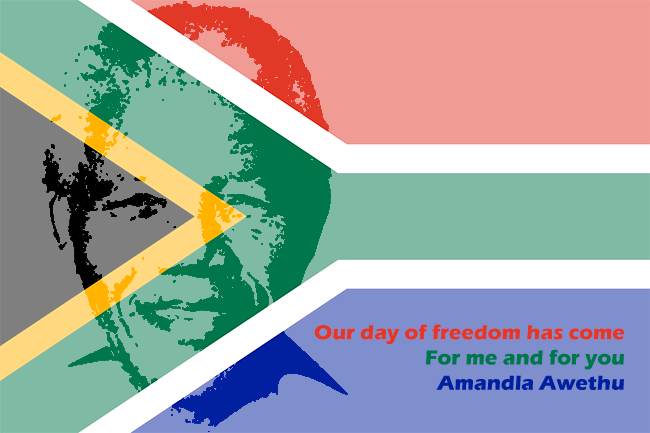 The lines in today’s photo-lyric prompt are from UB40’s “Sing Our Own Song“, an anti-Apartheid protest song released in 1986 that included the popular chant of Amandla Awethu, meaning “Power to the People”. Write a little Flashy Fiction that centers around a champion of the people fighting against an oppressive government, or someone struggling to live within an oppressed society. In either of those scenarios, the protagonist could be from the oppressed or the more-free part of society. Instead of casting the governmental leader in the stereotypical role of antagonist, try making her the protagonist. Maybe try to find a humorous take on a typically serious topic. 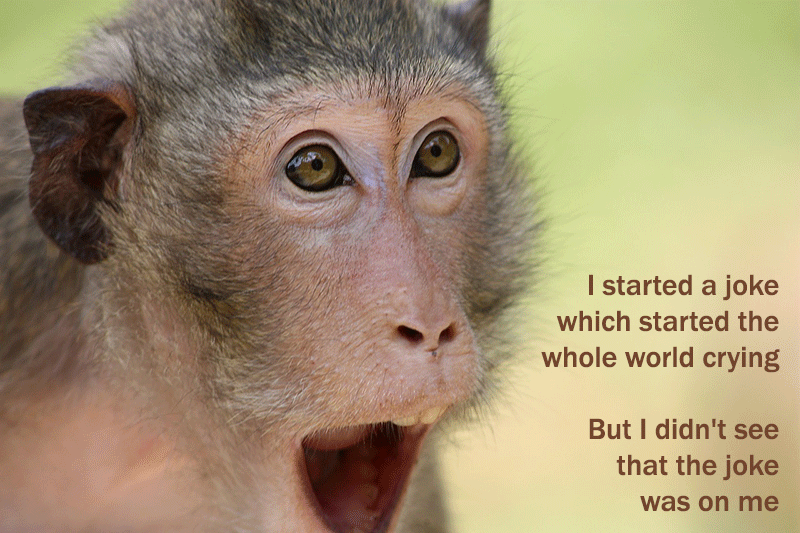 Today’s lyric comes from the Bee Gees’ hit, “I Started a Joke.” Today being April Fool’s Day, write a little Flashy Fiction in which a joke (or jokes) play a key role in the story. Maybe the joke is in the form of a prank. Maybe the joke somehow turns on the teller/prankster. While the story should involve a joke, the story itself could be funny, serious, of horrific.